Do you like Murder? Share it with your friends. 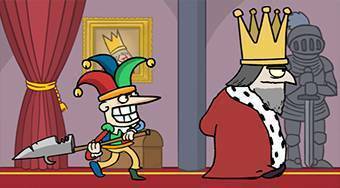 Murder - kill the king, take on his clothes and crow and then send to jail all the silly people, who will try to steal your crown from you.